Daily Exhaust Can Ya Smell What The Rock is Cookin’? Can Ya Smell What The Rock is Cookin’? That’s the smell of money being printed. Bryan says San Andreas was a gloriously stupid movie. 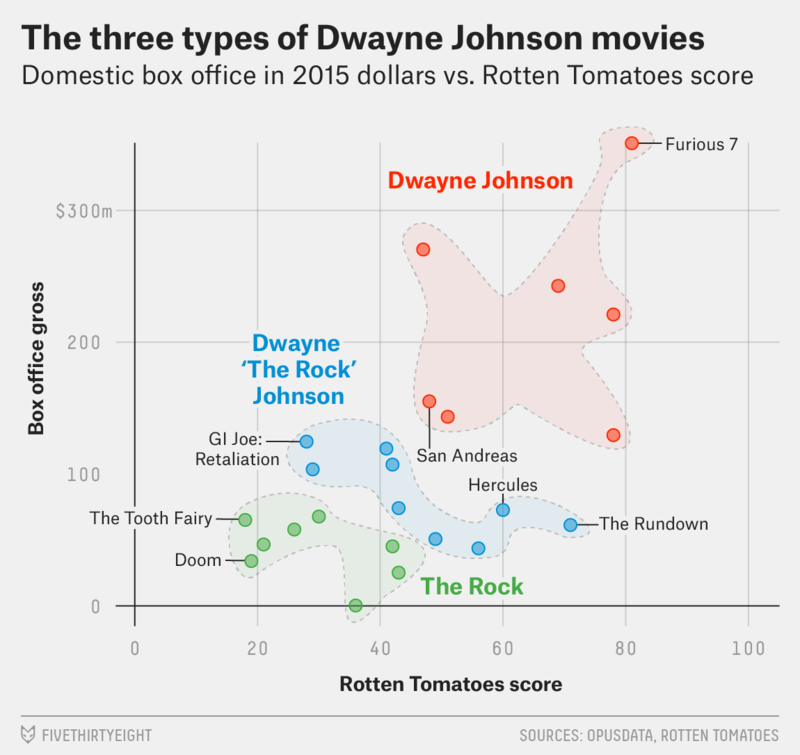 Now that I think about it, I’m not sure I’ve ever seen a Dwayne Johnson through from start to finish.